Coined by the University of Pennsylvania, “University City” includes Drexel University, University of Pennsylvania, and the University of the Sciences. Located in the easternmost part of West Philadelphia, University City is less than two miles away from the Warwick. Whether you are a prospective student, alumni, faculty, or just visiting we hope you make the Warwick your home base. 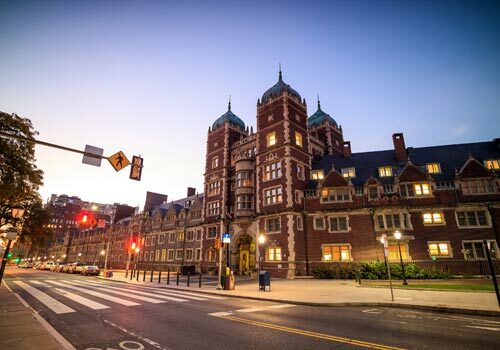 Plus, Thomas Jefferson University (formerly known as Philadelphia University) is just a short 25-minute drive away. Whether you are a prospective student, alumni, faculty, or just visiting we hope you make the Warwick your home base. 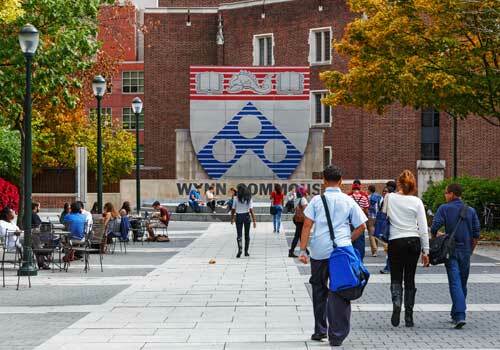 A private research university founded in 1891, Drexel University is located just 1.4 miles from the Warwick hotel. Drexel has more than 26,000 students enrolled in over 70 undergraduate programs and more than 100 master’s, doctoral, or professional programs. Part of the acclaimed Ivy League system, the University of Pennsylvania is located only one mile away from the historic Warwick Rittenhouse Square. UPENN was founded by Benjamin Franklin and is one of the original 14 founding members. 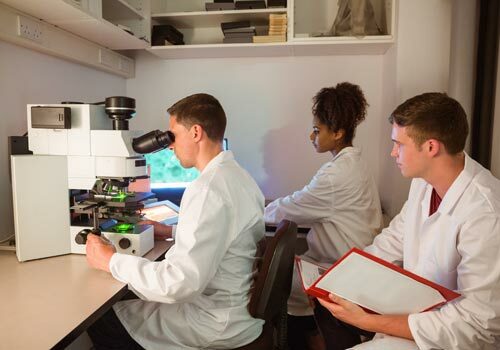 A leading science college and top pharmacy school in Philadelphia, the University of the Sciences is located just 2.6 miles away from the Warwick hotel in the Spruce Hill neighborhood. The university consists of several schools. Founded in 1884, PhilaU is a private university in East Falls just a short 25-minute drive away from the Warwick Hotel. Earlier this year Philadelphia University merged with Thomas Jefferson University and now goes by the latter name. Situated just 2.8 miles from the Warwick Hotel, Temple University is one of the largest universities in the state with more than 39,000 undergraduate, graduate, and professional students enrolled. 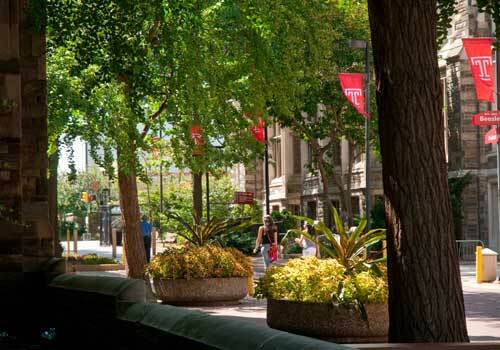 Established in 1884, Temple is a public university with seven campuses and sites across Pennsylvania. 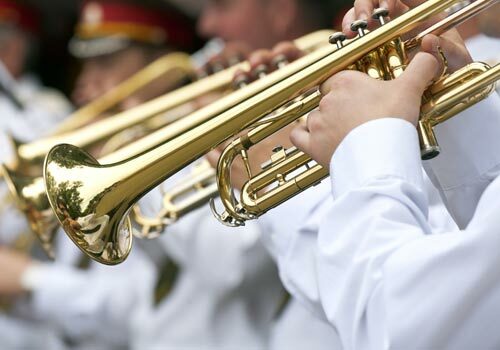 Located only a block away from the Warwick Rittenhouse Square, the Curtis Institute of Music is a haven for young talented musicians to hone their craft. Renowned for being one of the most selective institutes of higher education, the Curtis Institute is a legendary conservatory founded in 1924.